This book outlines the Mindful Life curriculum. It is the textbook for our program, as well as a self-help book for home study and practice. You are guided through the five areas of weight loss, and will create small goals in each of these areas. 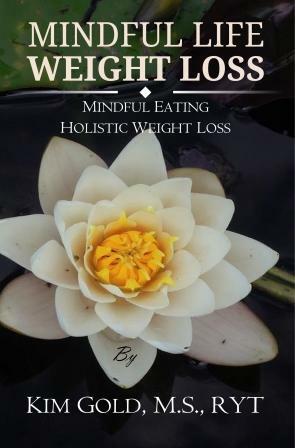 You will also learn how to eat mindfully, how to measure success, how nature can help with weight loss, how to handle emotional eating, and much more.